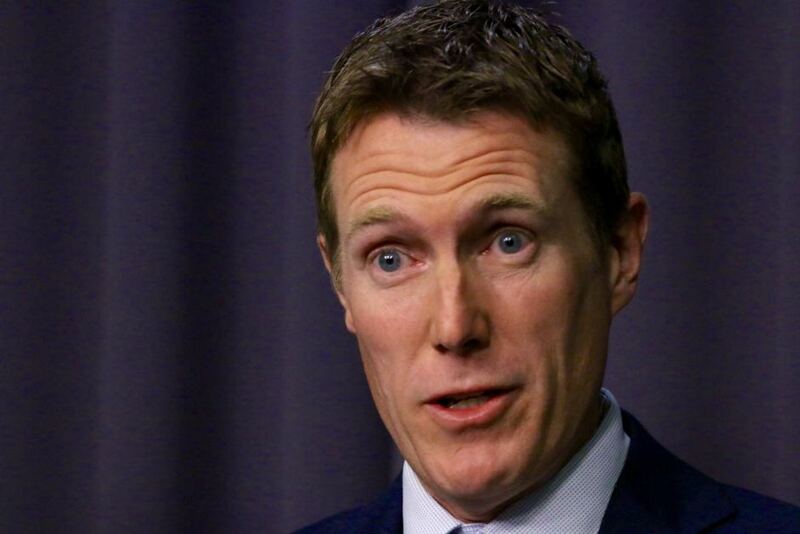 Christian Porter might be busy crunching pensioners but the Minister for Social Services is expanding the government’s welfare services in other areas, increasing the corporate welfare budget for big political donors. 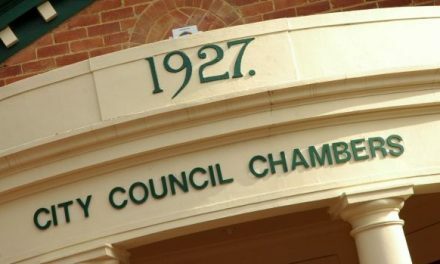 Having picked up $10 million in the privatisation of the NSW disability services, or “Disability and Customer Care Services Transfer” as they dubbed it, it has now won a $33 million gig from the Turnbull government for the “Boosting the Local Care Workforce Program”, a “major step forward”. “The Australian Government is committed to supporting a strong and sustainable workforce ahead of the full roll-out of the National Disability Insurance Scheme,” Mr Porter said. “EY has extensive experience in delivering business support to a variety of sectors across Australia, including the NDIS, and an ability to build exceptional networks. Indeed EY has an exceptional record, along with its peers PwC, KPMG and Deloitte in making large political donations and winning far larger government contracts to provide advice. 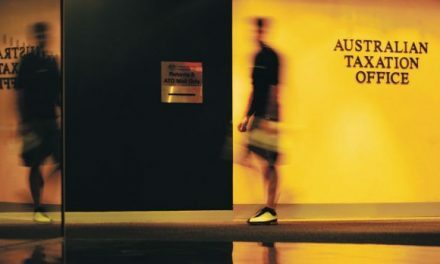 While the government is spending record amounts outsourcing the business of government to consultants, annual donations from the Big Four were up 32 per cent to almost $705,000 in the last reporting period. 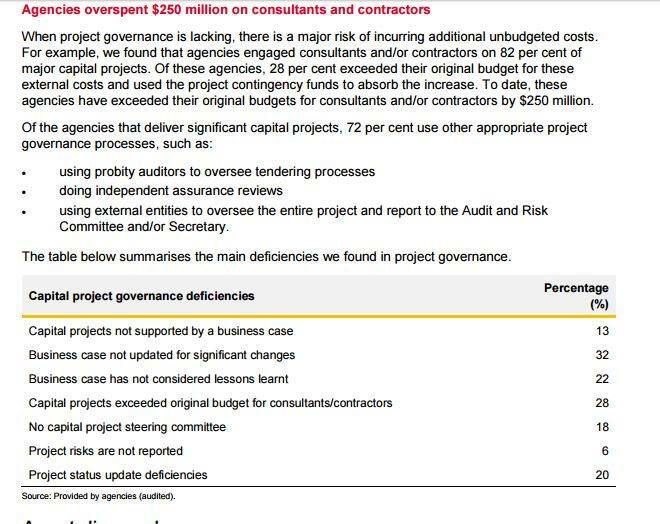 Meanwhile, in NSW this little gem has emerged showing how these contracts blow out, costing beleaguered taxpayers even more (while the principal architects of global tax avoidance, the Big Four, clean up at taxpayers’ expense).